Last year was so much fun we are doing it again and going bigger. 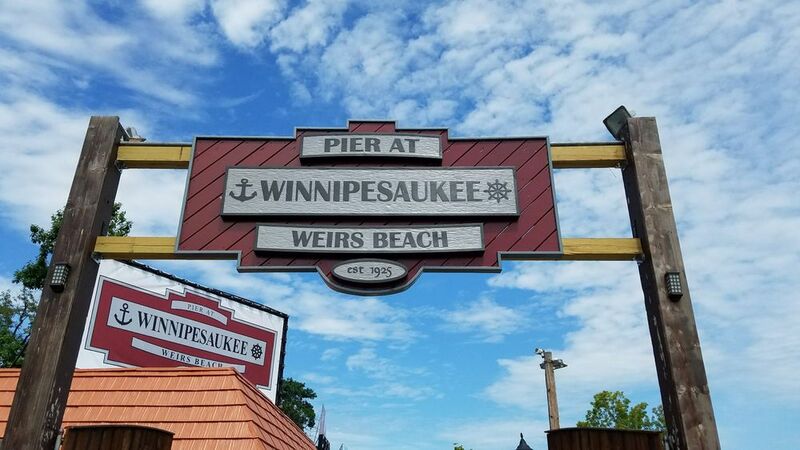 A day of play on the Water.. Come party with us at the Winnipesaukee Pier. Food ,drinks, DJ’s and give aways. We will cruise the lake and then meet back up to eat drink and be merry..